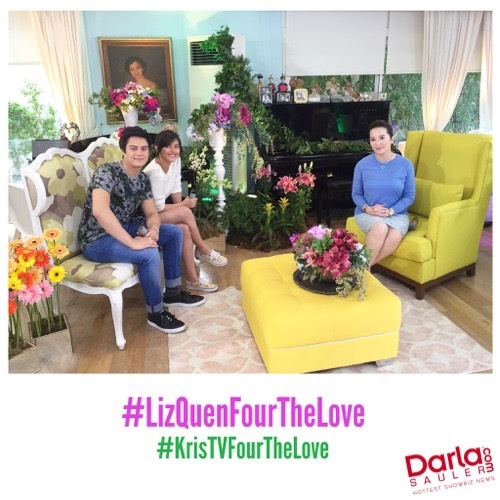 EXCLUSIVE PHOTOS : #LizQuenFourTheLove on Kris TV! Super nakakakilig ang LizQuen!!! True Love! May Forever! 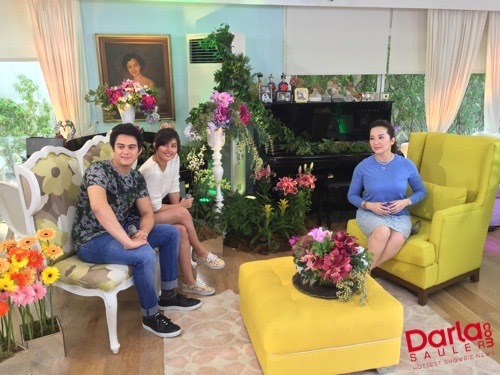 Eto ang ilan sa mga hindi niyo dapat palampasing love statements ni Quen for Liza bukas, 7:30am sa Kris TV! Quen : "She knows I'm in love with her. She knows it, I know it." 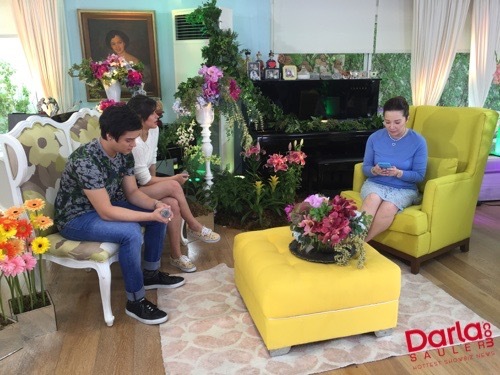 Quen : "As I say always, it will always be you. Ikaw lang. Ayun lang. Love you." Kaya gumising ulit ng maaga bukas, at tumutok sa Kris TV! super excited! 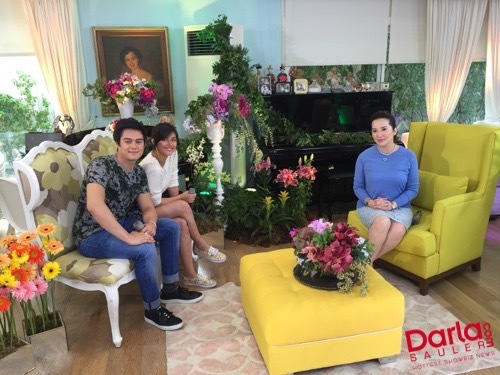 Thank you so much KrisTV for #LizQuenForTheLove! Darla please release an uncut version of their episodes please!!!! !